Vittoria della Rovere, who became Grand Duchess of Tuscany, was born on this day in 1622 in the Ducal Palace of Urbino. Her marriage to Ferdinando II de’ Medici was to bring a wealth of treasures to the Medici family, which can still be seen today in the Palazzo Pitti and the Uffizi Gallery in Florence. Vittoria was the only child of Federico Ubaldo della Rovere, the son of the Duke of Urbino, Francesco Maria. Her mother was Claudia de’ Medici, a sister of Cosimo II de’ Medici. As a child it was expected that Vittoria would one day inherit the Duchy of Urbino, but Pope Urban VIII convinced Francesco Maria to leave it to the Papacy and the Duchy was eventually annexed to the Papal States. 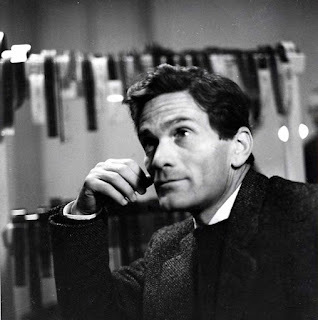 Instead, at the age of nine, Vittoria received the Duchies of Rovere and Montefeltro and an art collection. 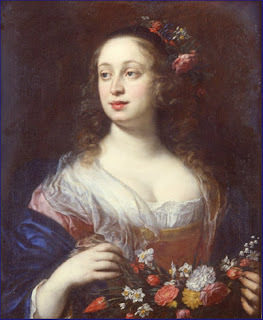 Vittoria had been betrothed to her Medici cousin, Ferdinando, since the age of one and was sent by her mother to be brought up at the Tuscan court. 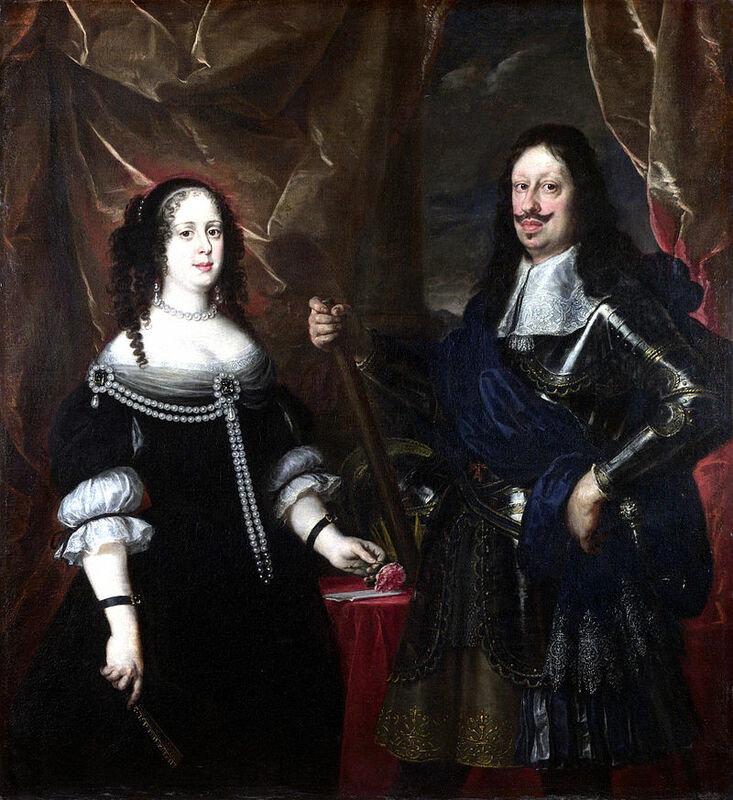 The marriage was arranged by Ferdinando’s grandmother, Christina of Lorraine, who had been acting as joint regent of the Duchy with Ferdinando’s mother, Maria Maddalena of Austria. Even after Ferdinando II reached his majority in 1628, the dowager Grand Duchess Christina remained the power behind the throne until her death eight years later. 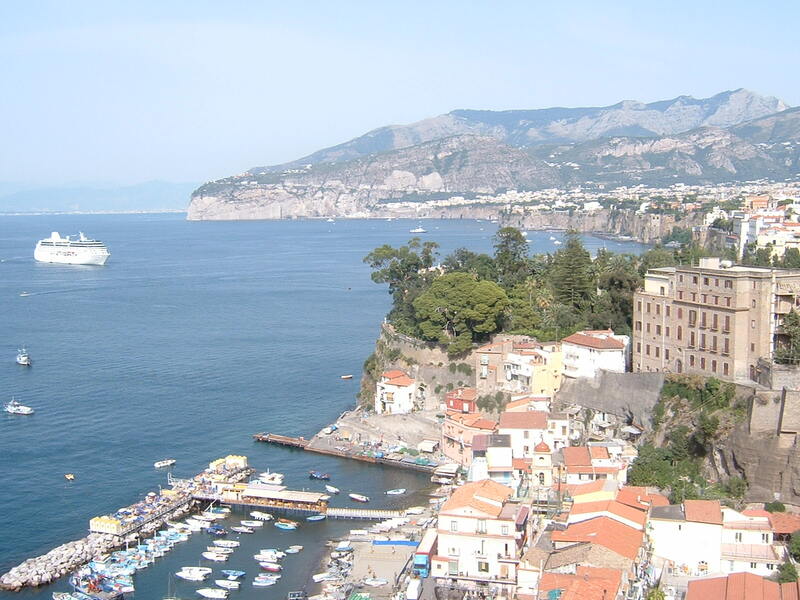 The wedding between Vittoria and Ferdinando took place in 1633, when she was just 11 years old. Her inheritance was included in her dowry which was offered to the Medici family and her art collection became the property of the Grand Duchy of Tuscany. 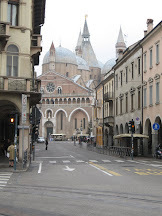 Vittoria was educated in a convent and the marriage was not consummated until six years later. Vittoria had two sons who both died soon after birth, but in 1642 gave birth to Cosimo de’ Medici, who was styled Grand Prince of Tuscany. Shortly after the birth of Cosimo, Vittoria is said to have caught her husband in bed with a page and the couple became estranged. 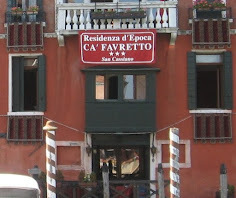 It was not until 1659 that they were reconciled, after which Vittoria gave birth to their last child, Francesco Maria. Ferdinando II died in 1670 and was succeeded by his eldest son, who became Cosimo III. Vittoria vied with her daughter-in-law, Marguerite Louise d’Orleans, for power, but Cosimo took his mother’s side and assigned to her the day-to-day administration of Tuscany. She was formally admitted into the Grand Duke’s Consulta or Privy Council. Eventually Cosimo III and Marguerite agreed to separate on condition that Marguerite went to live at the Abbey Saint Pierre de Montmartre in Paris and Vittoria was made guardian of her three grandchildren. 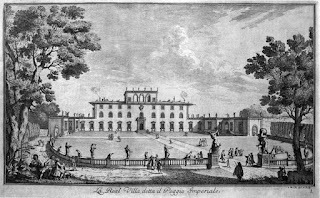 In later life Vittoria spent time living in the Villa del Poggio Imperiale in Arcetri to the south of Florence, to which she transferred some of her art collection. She died at Pisa in 1694 at the age of 72 and was buried at the Basilica of San Lorenzo in Florence. Her titles of Rovere and Montefeltro became extinct when her grandson, Gian Gastone de’ Medici, died in 1737 without an heir, ending the Medici line. Vittoria’s only granddaughter, Electress Palatine Anna Maria Luisa, who had married Elector Johann Wilhelm II, willed the contents of the Medici properties to the Tuscan state in 1743, ensuring Vittoria’s inheritance and the art works collected by the Medici for nearly three centuries remained in Florence. 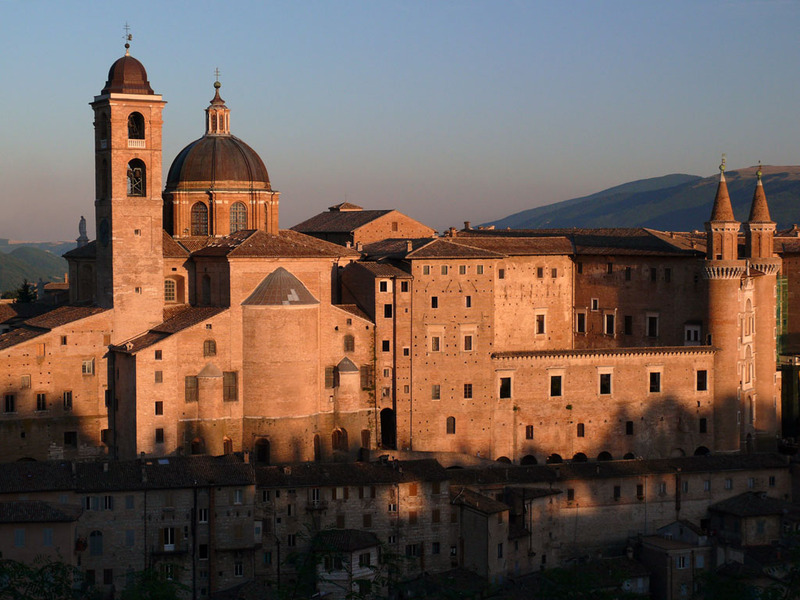 Urbino, where Vittoria was born, is inland from the Adriatic resort of Pesaro, in the Marche region. 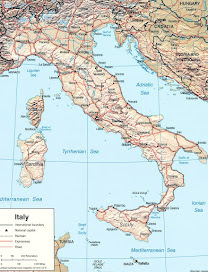 It is a majestic city on a steep hill and was once a centre of learning and culture, known not just in Italy but also in its glory days throughout Europe. The Ducal Palace, a Renaissance building made famous by The Book of the Courtier by Castiglione, is one of the most important monuments in Italy and is listed as a Unesco World Heritage site. 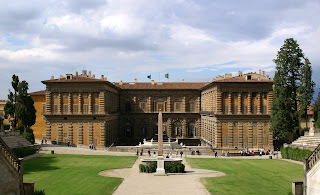 Palazzo Pitti, where Vittoria lived as Grand Duchess of Tuscany, was originally built for the banker, Luca Pitti, in 1457 in the centre of Florence. He wanted to outshine the Medici family, but they later bought it from his bankrupt heirs and made it their main residence in 1550. Today visitors can look round the richly decorated rooms and see treasures from the Medici collections. The Palatine Gallery contains 16th and 17th century paintings, including works by Raphael. 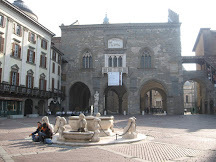 The Treasury, which was once known as the Silver Museum, displays Medici household treasures, such as silver tableware, stone vases and precious jewellery.